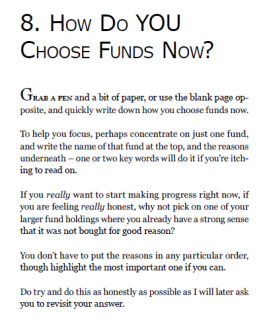 The story of two extraordinary financial mysteries, massive investor losses, and a brilliantly straightforward blueprint to maximise profits from investment funds. 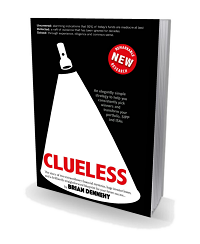 + FREE report on "Best Funds 2019"
"If you read one investment book this year, make sure it’s ‘Clueless’ by Brian Dennehy. It opened my eyes and I’ve been involved in investing for nearly 30 years!" “Brian Dennehy is a passionate commentator on investment. To advise his clients on how they should save he creatively blends theory, evidence and experience”. Most investors don’t apply a well-founded winning formula. Brian provides just this, with detailed evidence of success versus the likes of Buffett and Woodford. 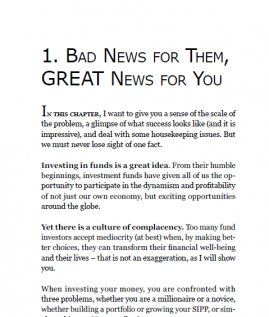 Even more importantly, he lays out a clear process to help investors understand and overcome their biggest problems – themselves and their emotions. Brian is a highly respected industry veteran and on numerous occasions I have recommended both family and friends to him when financial wisdom is needed. Essential and very readable, I highly recommend this book." Today's investor faces an uphill road. 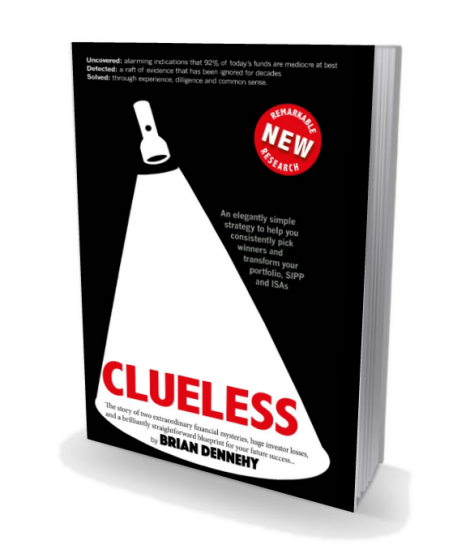 In 'Clueless', Brian Dennehy offers a helping hand up that road, helping the do-it-yourself investor to cut through an often impenetrable jungle of investment jargon toward a destination of clearer and better investment outcomes. 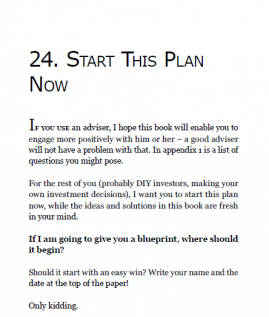 Highly recommended, especially for the do-it-yourself investor." "It was clear to me from the 1980s that vast sums were going missing through poor investment choices. I was convinced that this didn’t need to happen. After years of head scratching, and very detailed research, the solution became absolutely clear. It was particularly exciting because our research revealed that investors wouldn’t have to suffice with just a bit of extra growth, but with a transformation of their investing success. This in many cases can be life changing. It is my journey and the results of this research which I share with you in this book." Brian Dennehy’s extensive experience with advisers Dennehy Weller & Co. stretches back to 1987. He also founded FundExpert.co.uk, and has been the main contributor to the acclaimed TopFunds Guide since its launch in 2002. 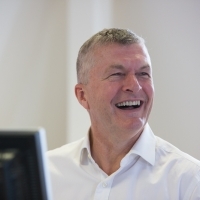 His long-term commitment to research and uncovering outstanding investment solutions is evidenced by the media coverage he’s received week after week for more than 20 years - in The Times, Telegraph, Financial Times, What Investment and Mail on Sunday among others. Brian has also appeared frequently on TV and radio.